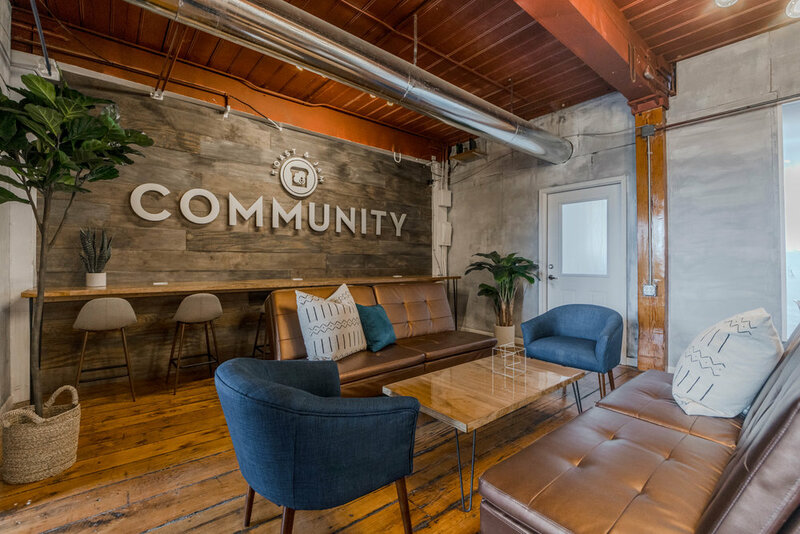 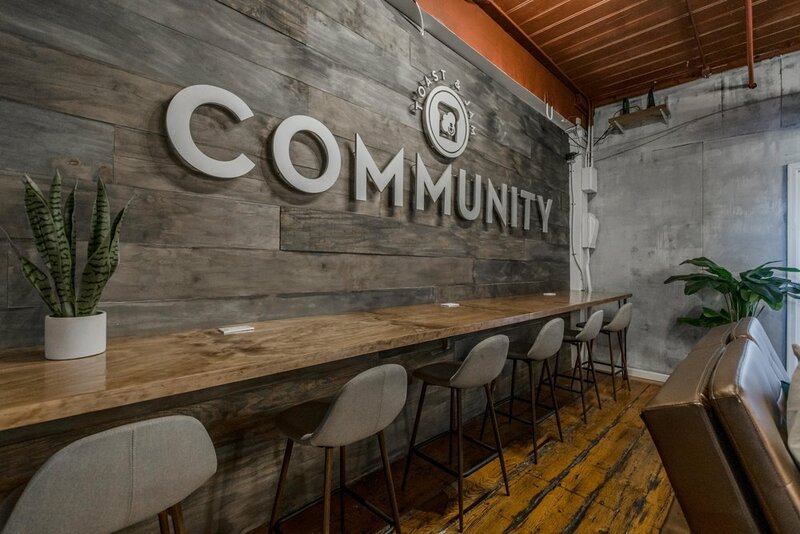 Toast and Jam Community is a creative/coworking space in the heart of downtown Buford that is affiliated with Toast and Jam Studio, the home of Toast and Jam Sessions. 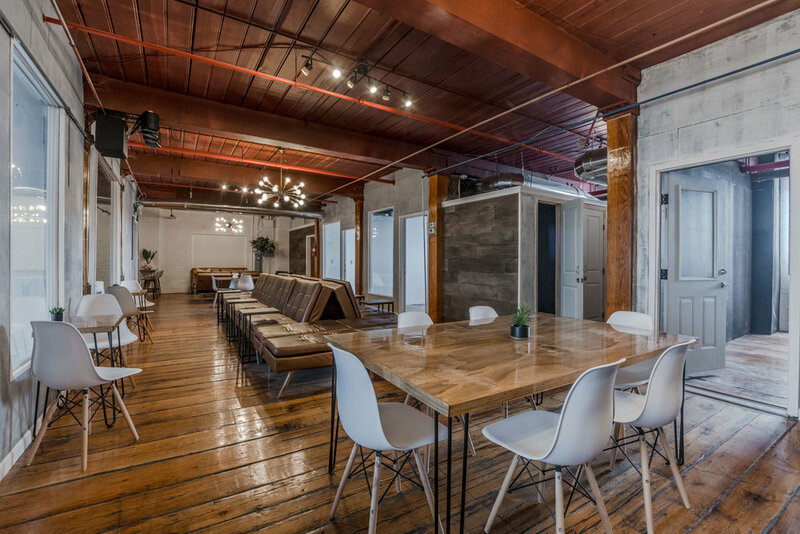 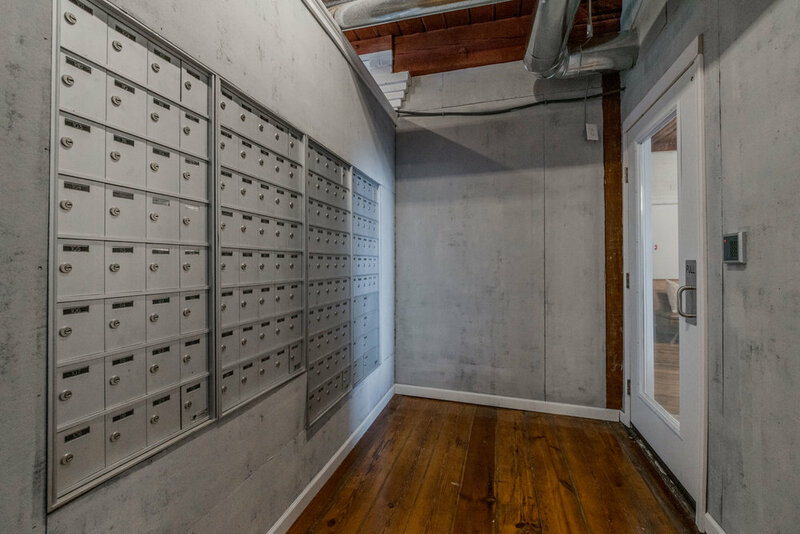 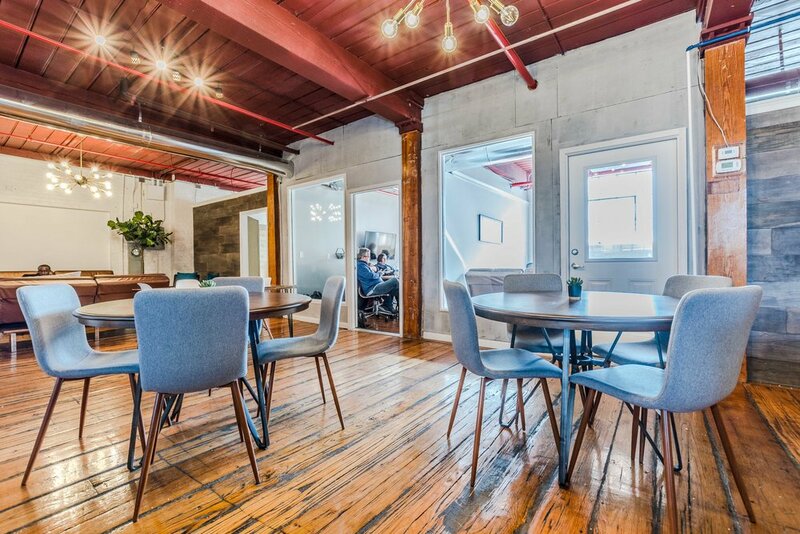 It boasts 3,000 square feet of private offices, creative spaces, and open coworking space where creativity and productivity flourish. 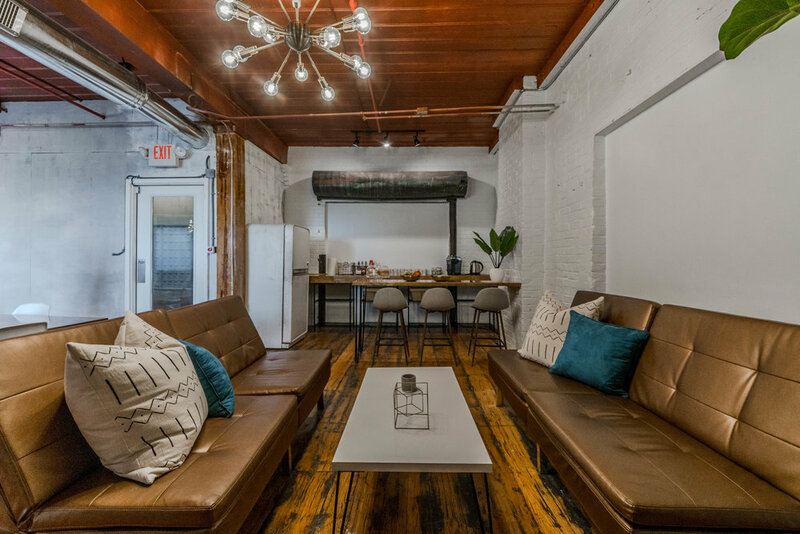 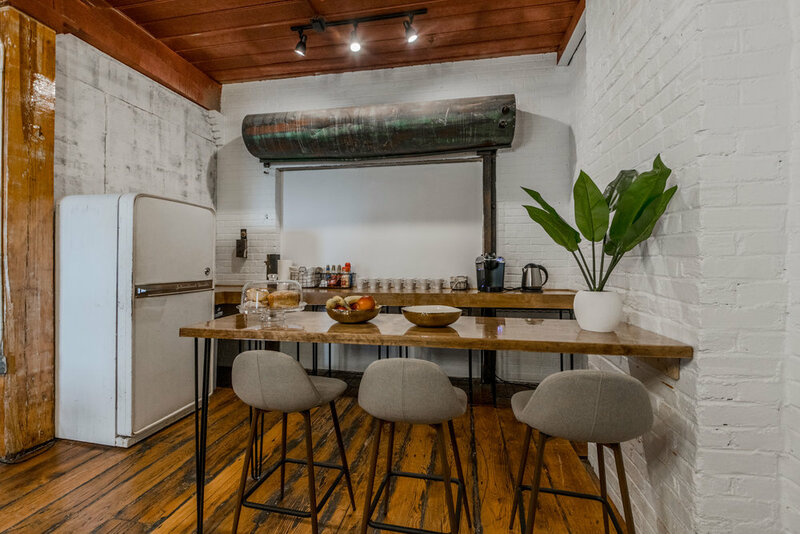 Amenities include comfortable seating and work spaces with power near every seat, mailboxes with a real street address, lightning fast wifi, secure 24 hour electronic access, well appointed conference room, private phone booths, clean restrooms, lockers, and a coffee and refreshments bar.